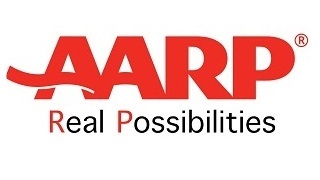 AARP is working to ensure you have the financial security you need to take charge of your future and live independently as you age. We’re fighting to protect the Social Security benefits you’ve earned and to ensure every American worker is treated fairly on the job, regardless of age. We’re also giving you free and unbiased information to help you plan, work and save for retirement. Town Hall Event: Looking to Earn Extra Money?